Appearance (0-20): As usual with the monster series cigars, and Tatuaje cigars in general, there is nothing overly flashy. The wrapper used is a light brown criollo, and looks to be very thin. The wrapper did have a decent size crack, which wasn't from any humidification issues. Being a light wrapper, there are a good amount of veins that are visible. 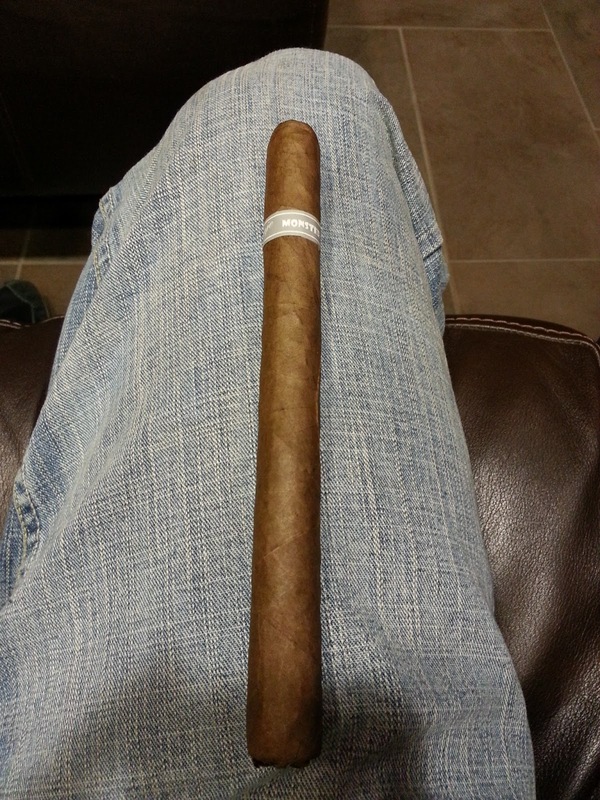 The cigar itself is very long, and also sports a closed foot that makes lighting it up nice and easy. Construction (0-20): As usual with a longer cigar, the draw was nice and cool. It did burn hot as you smoke down towards the end, but the overall experience was very well done. I might have smoked it quicker than normal, but it still lasted about 1.25 hours. The ash held on between 1 and 3 inches, and coiled nicely. 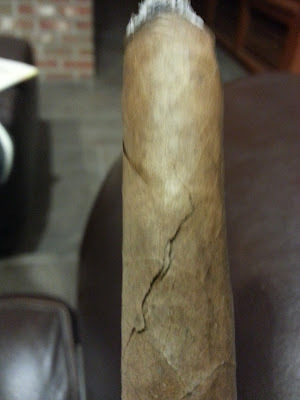 The crack in the wrapper caused the cigar to burn a bit uneven and shrivel on one side, but it was easily fixed with a quick burn of the torch lighter. Strength (0-20): The Mummy hits around the medium range. There is a good blend of strength and flavor, that really balance each other out well. Flavor (0-20): Initially there is a quick blast of spice, that moves right into strong notes of wood. During the entire smoke, you will always taste some form of spice; some points being stronger than others. The notes of wood intertwine with hay, and some subtle cream and sweet flavors. The blending of spice, sweet, and cream were very enjoyable and at no point did they become boring. I didn't feel like the cigar was overly complex, but it definitely was blended well. Value (0-20): $13.00 seems like a stretch for me, and it could be more of a limited production price point. Overall (0-100): This was only the second Monster series cigar that I've smoked, the Wolfman being the other, and had it's ups and downs. The Mummy was one of those cigars that was good to have once, but I don't think that I would go back to it at the $13 price point. Lucky we live in a strong cigar boom, which gives cigar enthusiasts access to hundreds of cigars are great prices. 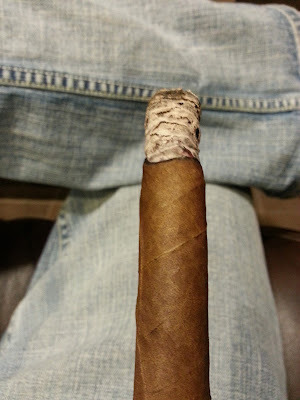 While I enjoy many other Tatuaje's and I wasn't disappointed, the Mummy won't be too memorable for me.